A strong link has been uncovered between triple-negative breast cancer and a gene responsible for autophagy within the body. The association was identified in a study carried out by a research team, from the University of Texas Southwestern Medical Center (TX, USA), and results were published recently in EBioMedicine. 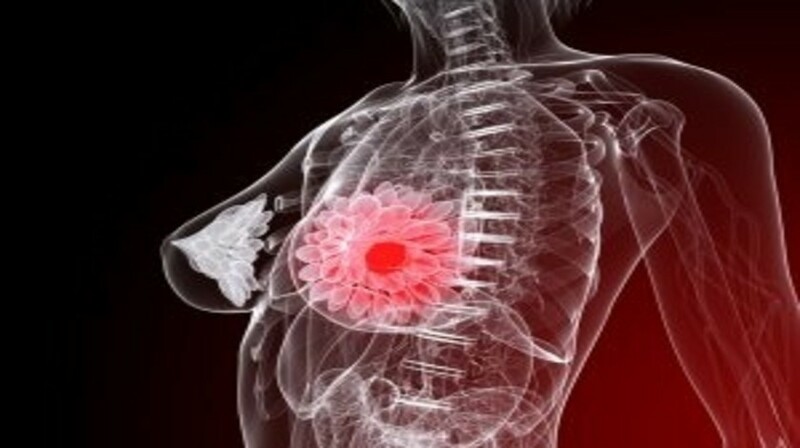 The study provides the first evidence for a correlation between beclin 1 and triple-negative human breast cancer, validating previous research in mouse models. “We have potentially identified a new pathway to be targeted in the most aggressive, difficult to treat form of breast cancer. These data suggest that decreased beclin 1 activity contributes to breast cancer and poor survival outcomes. As a result, therapies that increase beclin 1 activity in breast cancer may be beneficial,” commented co-lead author of the study Beth Levine (University of Texas Southwestern Medical Center). Researchers examined expression levels of beclin 1 and BRCA1 in 3057 breast cancer cases; 1067 from The Cancer Genome Project in the USA, and 1992 from the Molecular Taxonomy of Breast Cancer International Symposium in the United Kingdom and Canada. “We know that about 35% of all breast cancers are missing copies of both the beclin 1 and BRCA1 genes. To find out which of the two genes is important we looked at the levels of expressions of both genes and how they related to different clinical features of breast cancer. Strong associations were seen between low expression of beclin 1, but not BRCA1, and adverse clinical features,” explained Levine. The analysis of these breast cancer databases indicated that the reduced activity of the autophagy gene, beclin 1, was linked to both higher incidence of triple-negative breast cancer and poorer prognosis for breast cancer patients. “With low beclin 1 expression, you have up to a 35-fold higher risk of having triple-negative breast cancer,” commented Levine. “Patients with breast cancer and low beclin 1 expression had a 67% increase in the risk of dying from breast cancer compared with patients who had higher levels of beclin 1 expression,” added Yang Xie (University of Texas Southwestern Medical Center), the second lead author of the study. The study indicates that increasing beclin 1 activity could provide a new therapeutic approach for breast cancer patients, particularly those with triple-negative breast cancer. Several drugs designed to increase beclin 1 activity have already been approved and are currently in use for other cancer types. These include inhibitors of either beclin 1/BCL-2 binding, protein kinase B (AKT), EGFR or HER2.